Fruit lover? Peach Refill Cartridges are perfect for you. 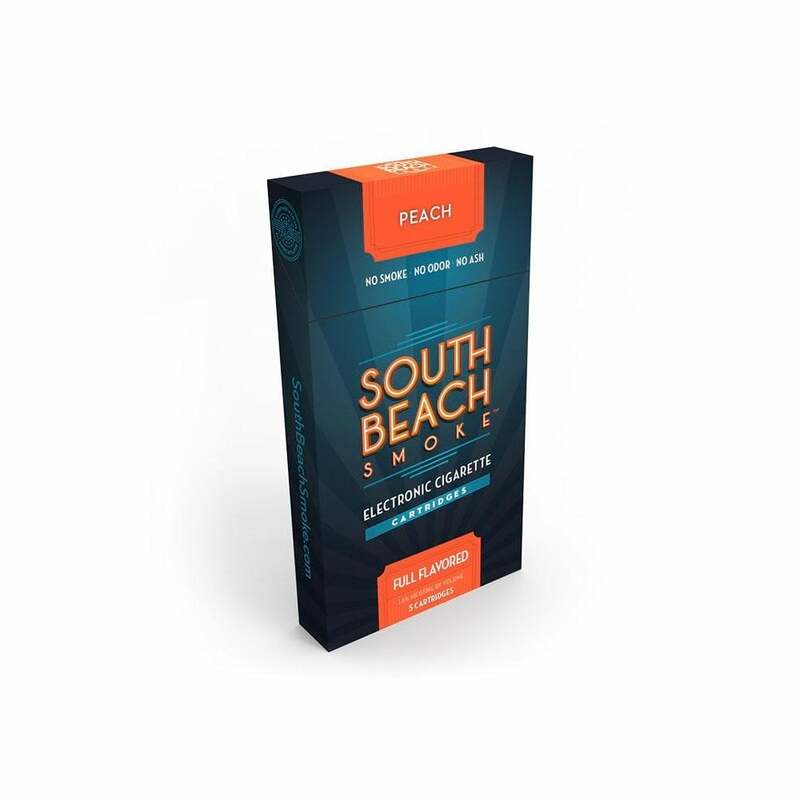 South Beach Smoke has perfected their peachy formula, so much so that you won’t be able to tell whether you’re vaping or biting into the real thing! very disappointed! Didn't taste like peach at all, very strange taste to me!